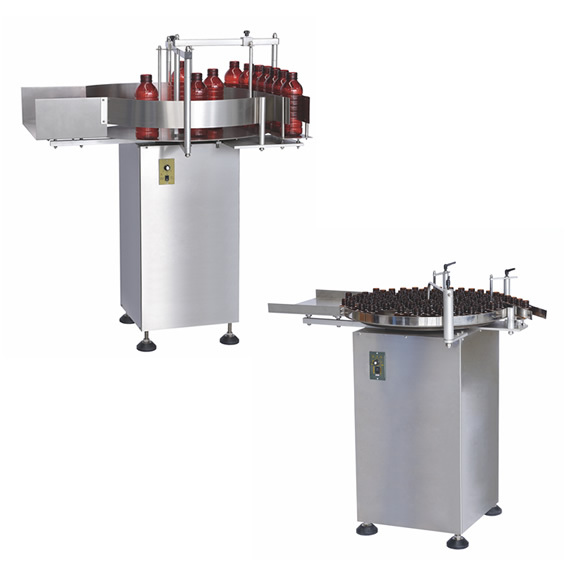 Rotary Table Bottle Unscrambler is designed to supply oriented bottles to the special equipment continuously. 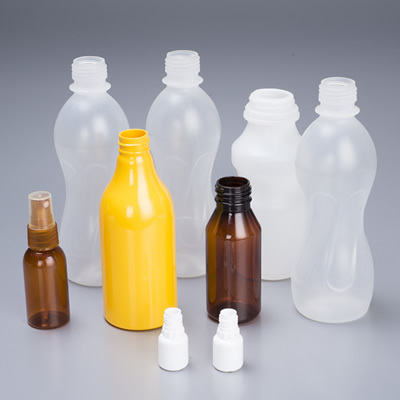 The Rotary Table Bottle Unscrambler boasts step-less speed regulation as per the production capacity of the special equipment so as to match the production capacity. This equipment is reliable with elegant appearance and stable operation.